Jack Daniel’s and The Well launch their event series in Downtown Los Angeles. 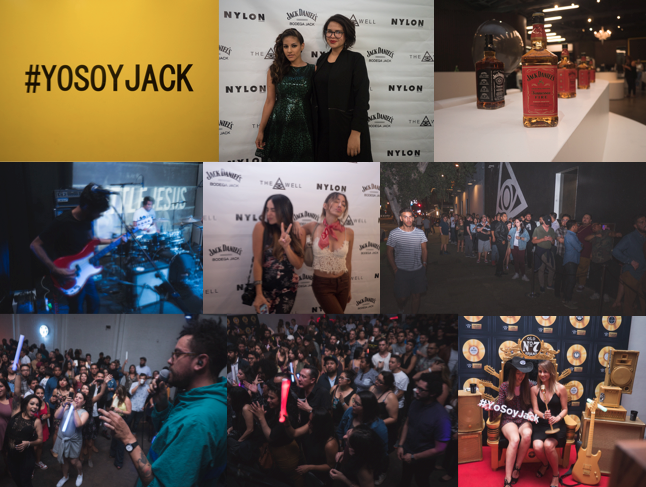 August 15, 2016 (Los Angeles, CA) – This weekend marked the launch of Bodega Jack, the first of a three events in a series presented by Jack Daniel’s and The Well. 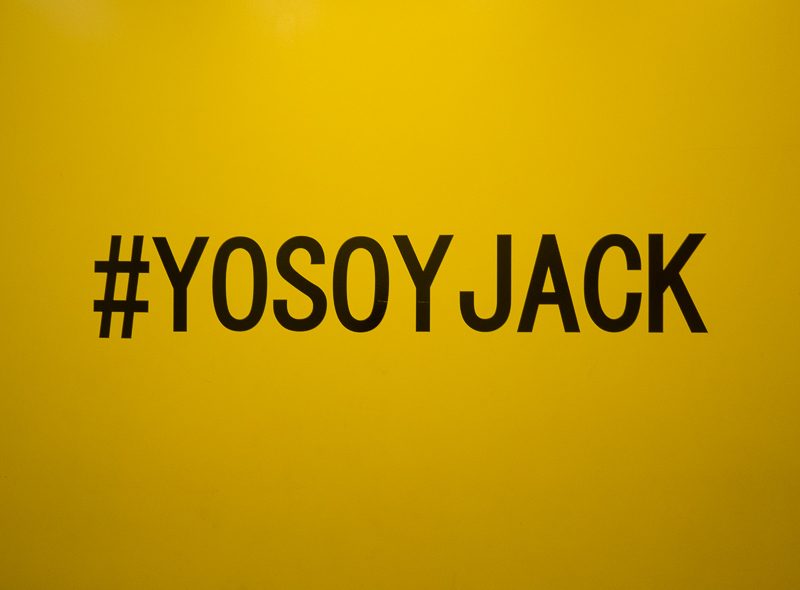 The goal for Bodega Jack is to create a platform for top emerging artist from Latin America and our local LA scene. The teams are building bridges and creating community for talented artists. Supported by media entity, Nylon Español, the event was a huge success as the space filled to capacity and over a thousand guests flooded in through the night, all eager to enjoy the carefully curated line up. The headlining band was a beloved and acclaimed indie band from Mexico City, Little Jesus. After opening two sold-out shows for The Rolling Stones, this marked their first LA appearance as a headliner. Supporting bands and DJ’s included a favorite from Guatemala -Jesse Baez, 2DEEP from The Bronx and Teen Flirt from Monterrey, Mexico. Guests enjoyed complimentary cocktails by Jack Daniel’s and delicious food by local favorite, Mariscos Jalisco. Upcoming shows and talent is to be announced. Check out http://www.thewell.la/party/ for events and updates!